Enjoy this Multi-day tour around Andalusia, visiting Caceres, Sevilla, Cordoba, Ronda, Marbella, Granada and Toledo. Discover these monumental cities and the kindness of its people! Don´t forget take your camara! Departure from our bus terminal at 8:00 a.m. towards the region of Extremadura and arrival to Caceres. Time at leisure to know its Plaza Mayor and to walk through the old city and its famous medieval quarter, very well preserved and considered as World Heritage place. Lunch at your own. 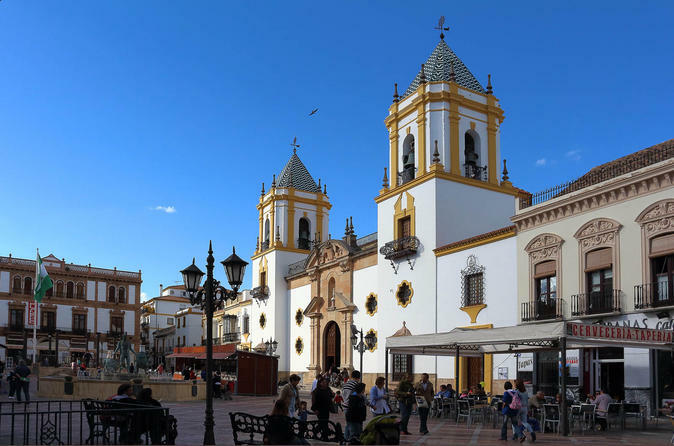 Continuation -southwards to Andalucia and arrival to Sevilla. Dinner and -accommodations.